Cold or wet weather forecasts should not change the ride, only the gear. 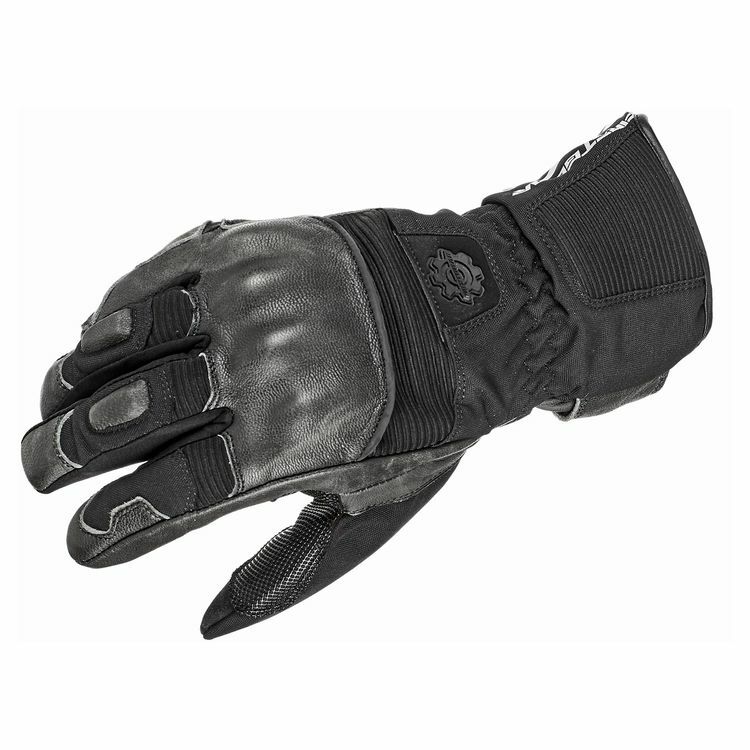 The Firstgear Axiom Gloves for women combine textile and abrasion resistant leather along with a palm reinforcing panel to provide a lightweight and efficient combination. Waterproof inserts keep your hands comfortable all day even as the weather is fighting to keep you inside.